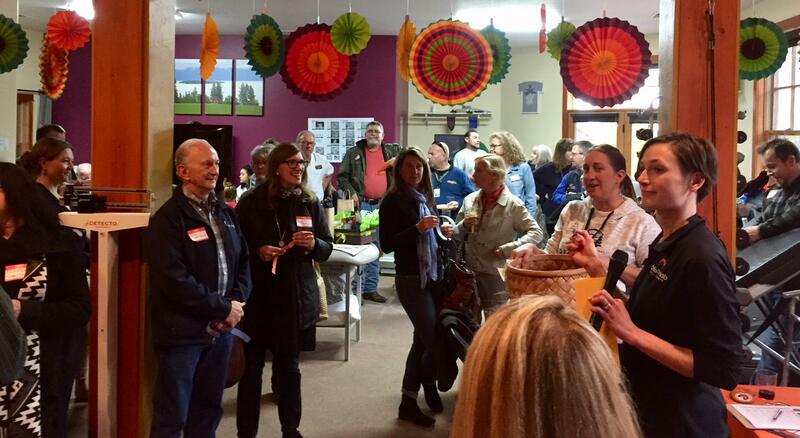 OrthoRehab sends out a big THANK YOU to Bigfork Area Chamber of Commerce and to the huge turnout of businesses and community members attending the Sundowner at OrthoRehab and all of our neighboring Branding Iron Station businesses (Nancy O’s, Creative Expression, Bigfork Dance, Insured Title, Treasure State Chiropractic, Quel Design, Axman Propane, Robin Gough, LMT & Corental)! What a special evening filled with laughter, friendship and camaraderie! Here’s to Bigfork: A small town with a big heart and a thriving business community!